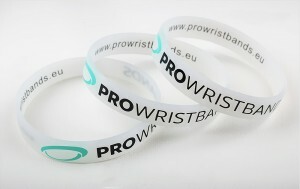 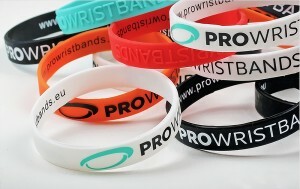 Printed Silicone Bracelets are among the top choices of our clients due to the product cost effectiveness of the product. 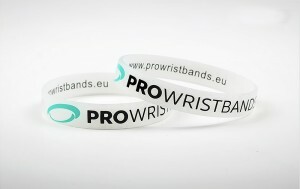 The benefits of choosing this type of bracelets are that we can transfer the smallest detail onto the bracelet giving you the flexibility when it comes to product customization. We use the quality and very accurate silkscreen printing method for all of our printed silicone bracelets which ensures high quality finish that will make the right impression to you or your clients. If you are looking for a product that is quality, attractive and economic at the same time then printed silicone bracelets is the product to go for!